It’s tuesday… maybe a little early yet… but I hope you’re checking your mailbox. 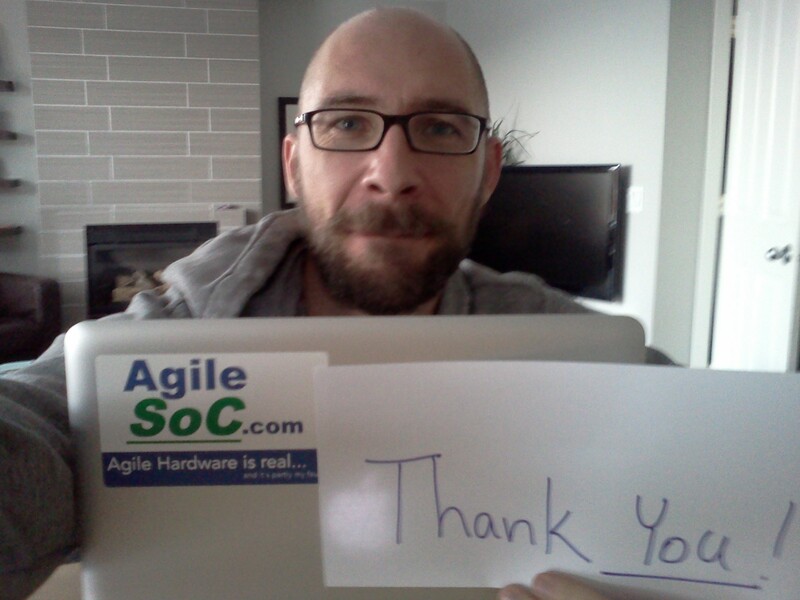 If you’ve been an active member or enabler in the agile hardware community, you should soon have your commemorative 1710 day anniversary AgileSoC sticker. Step 2… if you’ve got it in you to send me a selfy of you and your sticker, I’d love to be able to post a few of those as inspiration for others to join our little community. You can either email it to me at neil.johnson@agilesoc.com or tweet it to @nosnhojn. 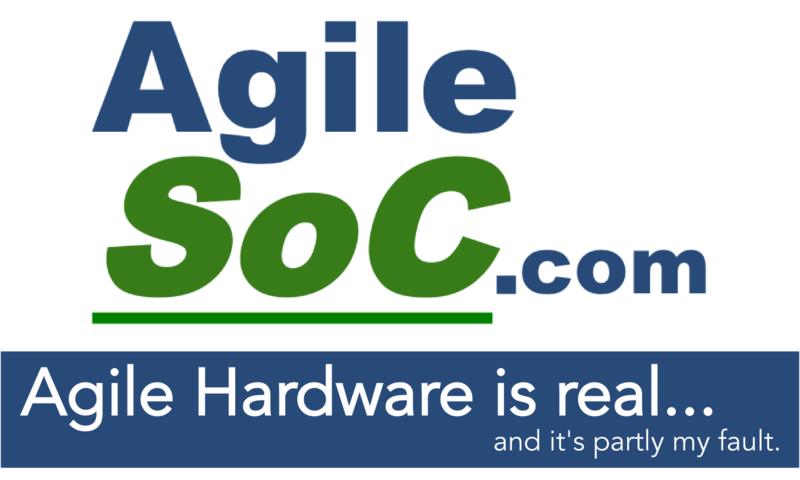 Update: Here’s a few shots of people taking credit for agile hardware. Love it! Keep’em coming!